UOP LLC, a Honeywell (NYSE: HON) company, announced today that Honeywell Green Jet Fuel™, produced using process technology from Honeywell’s UOP, is powering Aeroméxico’s Mexico City to San José, Costa Rica route, marking one of the first uses of renewable fuels in everyday airplane passenger service. Aeroméxico has begun use of Green Jet Fuel made by Honeywell’s UOP on its regular Mexico City to Costa Rica route as part of its “Green Flights” project designed to reduce greenhouse gas emissions. The Aeroméxico-operated Boeing 737-700, which carries up to 124 passengers, will use a 15 percent blend of Green Jet Fuel made from the inedible plant camelina and petroleum-based fuel. Mexican agency Aeropuertos y Servicios Auxiliares (ASA) blends Green Jet Fuel with petroleum-based fuel. The agency has developed its “Flight Plan towards Sustainable Aviation Biofuels in Mexico,” program which is focused on identifying and analyzing the elements of the supply chain of aviation biofuels in Mexico. According to ASA, the Mexican aviation sector expects biofuels to account for 1 percent of the fuel used in Mexico by 2015 and 15 percent by 2020.The Aeroméxico biofuels route comes on the heels of multiple commercial flights around the world. Aeroméxico carried out the first transatlantic commercial flight from Mexico City to Madrid this past August, using Green Jet Fuel made from the Honeywell UOP process. Additionally, Iberia Airlines, in partnership with Spanish oil company Repsol, used Green Jet Fuel made from camelina for a flight from Madrid to Barcelona in early October. For both flights, ASA performed the blending of the biofuel with the petroleum-based fuel to supply the fuel used to power the flights. Honeywell’s UOP process technology produces Green Jet Fuel from natural oils and wastes. The fuel meets all specifications for flight and, when used in a 50-50 blend with petroleum-derived jet fuel, is a drop-in replacement that requires no changes to the aircraft or engine. To date, Honeywell Green Jet Fuel has been used in more than 20 test and commercial flights on military and commercial platforms. In each flight, the biofuel performed as well, if not better, than traditional petroleum-based fuels. The fuel received ASTM approval for commercial flight in July 2011. 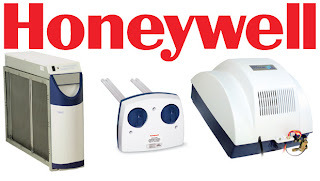 Honeywell’s UOP, a recognized global leader in process technology to convert petroleum feedstocks to fuels and chemicals, is developing and licensing a range of processes to produce green fuels from natural feedstocks. 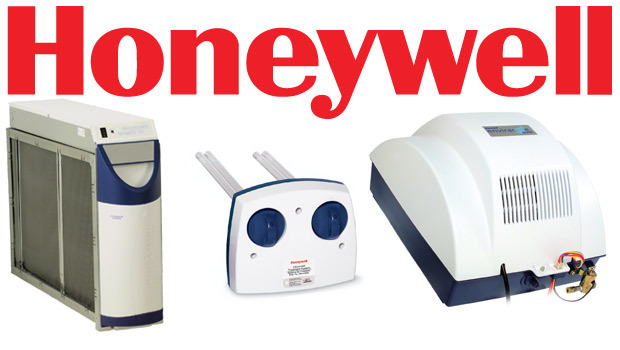 In 2007, Honeywell’s UOP commercialized the UOP/Eni Ecofining™ process to produce Honeywell Green Diesel™ fuel from natural oils and wastes, and in 2008, Honeywell’s UOP formed the joint venture Envergent Technologies LLC with Ensyn Corp. to offer technology that converts solid waste biomass, such as forest and agricultural residues, to renewable heat, power and transportation fuels.